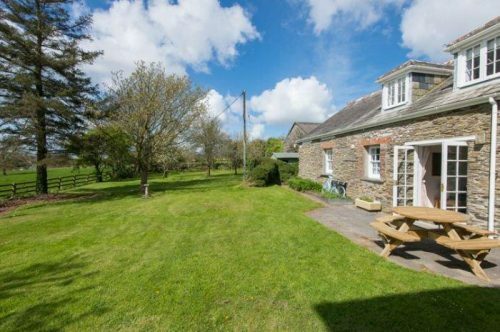 Pippin Cottage is a spacious and comfortable three-bed holiday cottage and a delightful place to stay at any time of the year. operated 580-acre arable and sheep farm. cot, and we try and think of everything to make your stay as comfortable and enjoyable as possible. The cottage is spacious and bright throughout. The front door leads into the living room with freeview TV, woodburner, a wide selection of books, DVD’s and family games and French doors leading out to the large, private garden. bedrooms both offer twin or superking combinations and are adjacent to the downstairs bathroom and up the spiral stairs is a further double bedroom with en-suite shower room and WC.